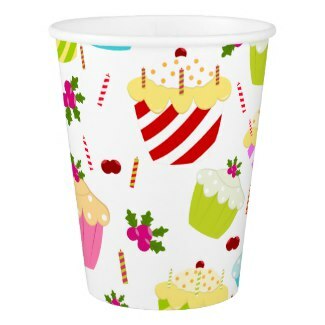 Keep the paper cups filled for your party guests. 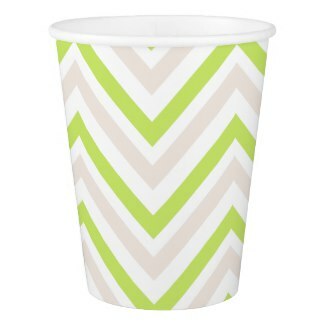 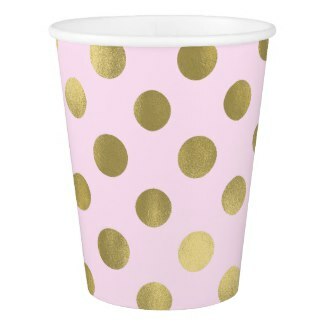 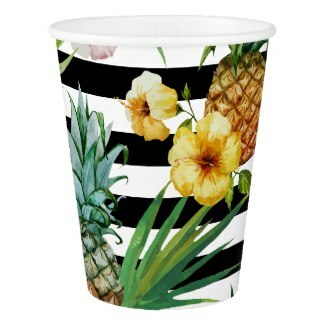 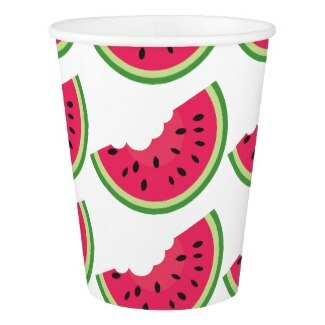 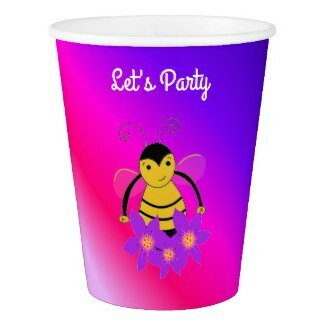 Add some custom paper party cups for your guests. 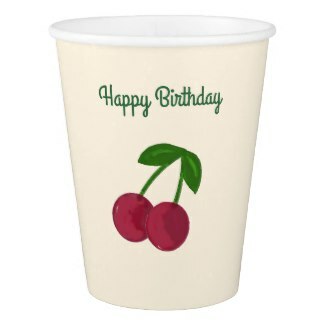 These drinking cups can be personalized with a name or a message. 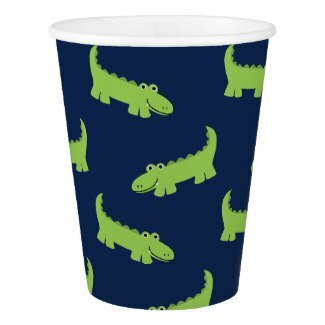 Choose a theme or a fun pattern. 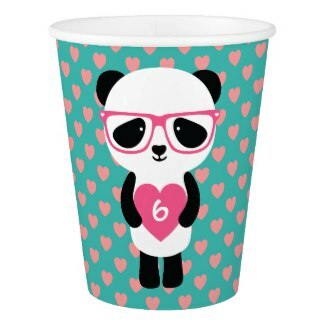 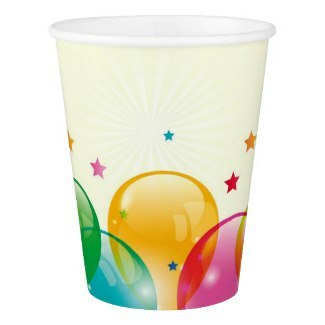 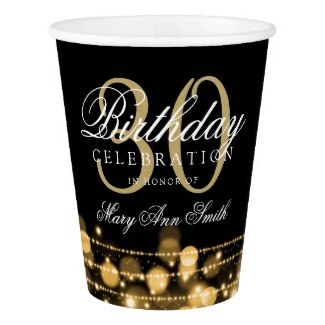 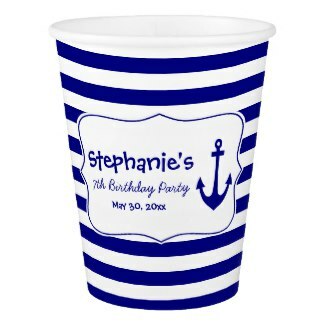 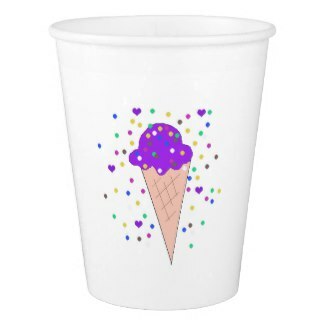 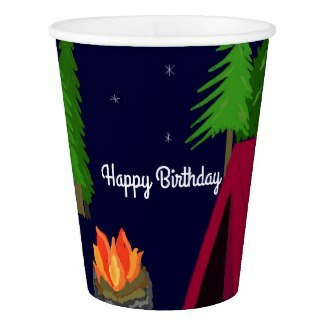 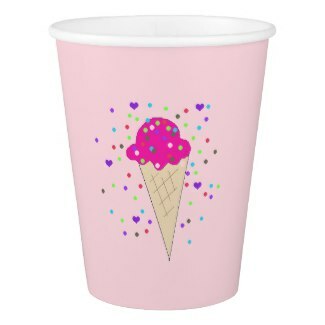 Paper party cups in a variety of birthday themes.